73% of utilities customers say they’d pay more for a better customer experience. As one of the oldest and steadiest industries in the U.S., the utility market remained largely unchanged over the past century. However, deregulation and disruption from alternative energy suppliers and tech giants like Comcast and Google are creating an increasingly competitive marketplace. And consumers themselves are demanding more as they are more informed, more engaged and taking a more active role in their utilities consumption. Their expectations for customer service are higher than ever, and utilities providers must rise to the occasion. 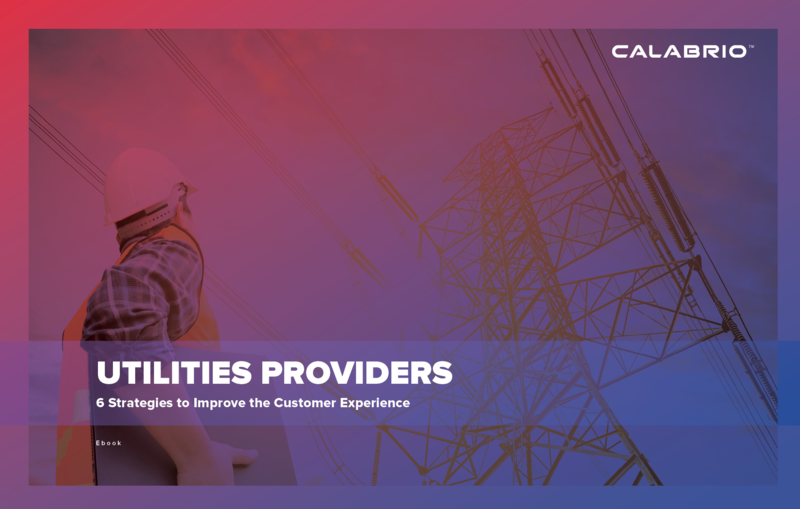 Download our ebook to learn six ways utilities companies can improve the customer experience.